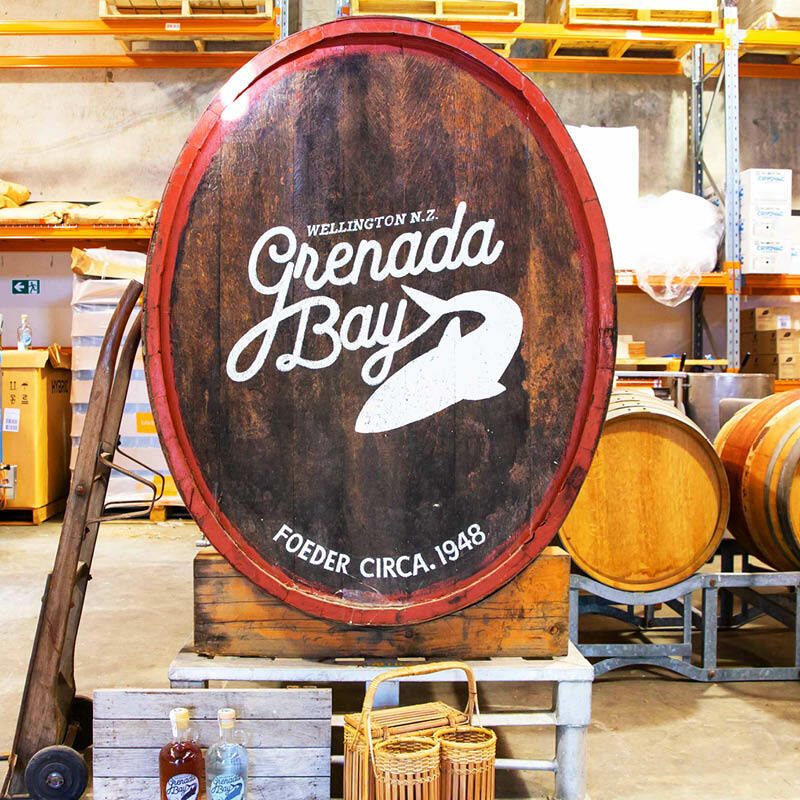 Grenada Bay hand-crafted rum is fermented, distilled, aged, blended, and bottled with considerable pride all under one roof at our distillery in the hills north of Wellington, New Zealand. 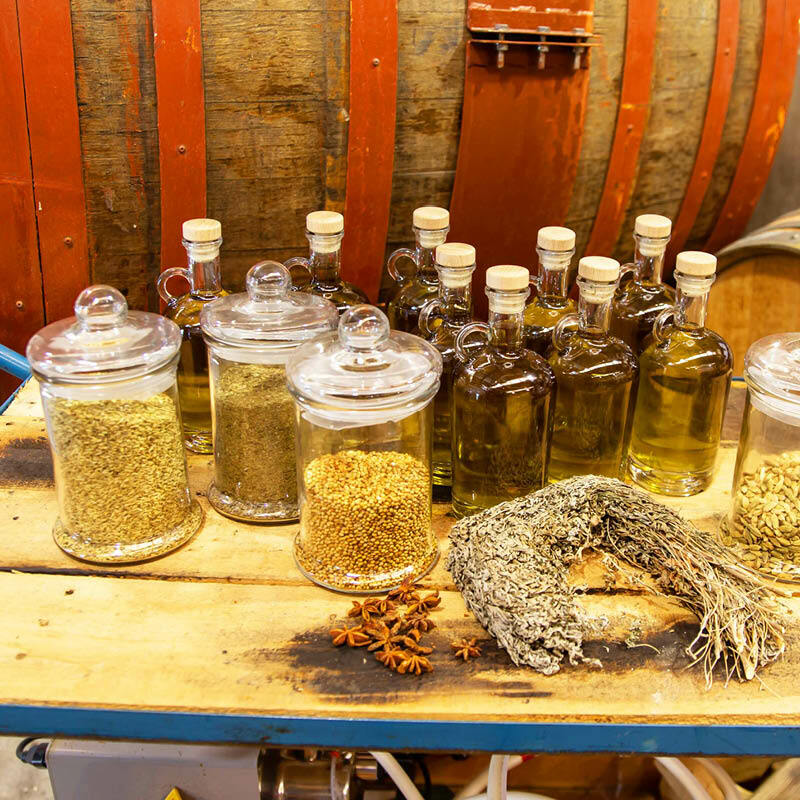 We combine tradition with innovation and a sustainable ethos across our distillery’s entire operation. We use machinery and barrels that are cleverly designed or repurposed, we conserve water and energy, use organic and locally sourced products as ingredients wherever possible, and seal our bottles and barrels with organic beeswax from the mainland. 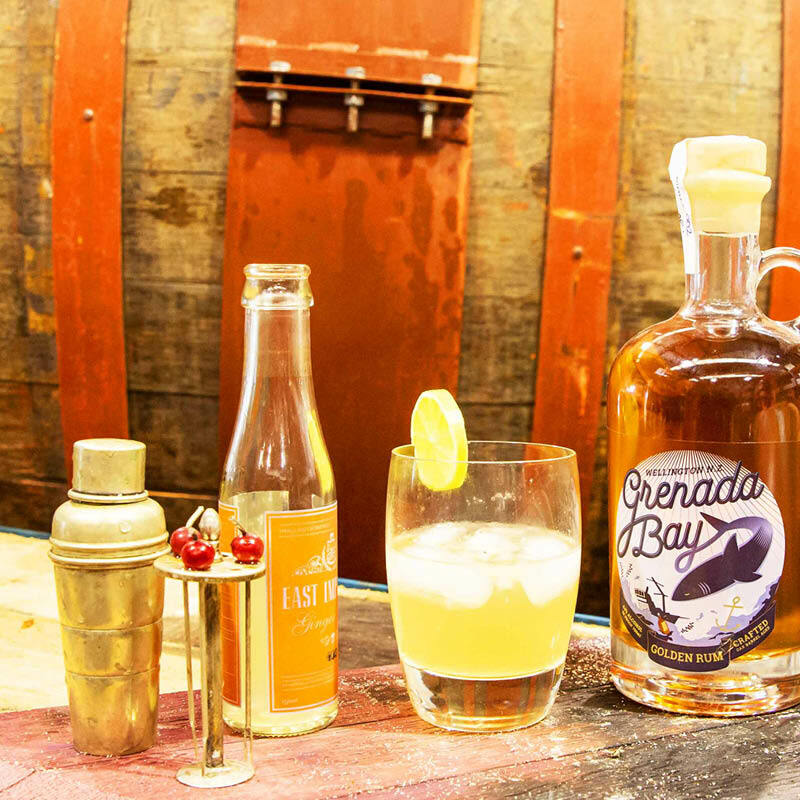 Our rum is free of anything artificial. All impurities are filtered out, and there are no chemical additives or colourings. We take the finest sugarcane molasses and transform it into smooth and subtle 100 per cent pot-distilled golden and white rums. They’re made with passion for Kiwi enthusiasts to sip and mix, whether you’re in boots or brogues. 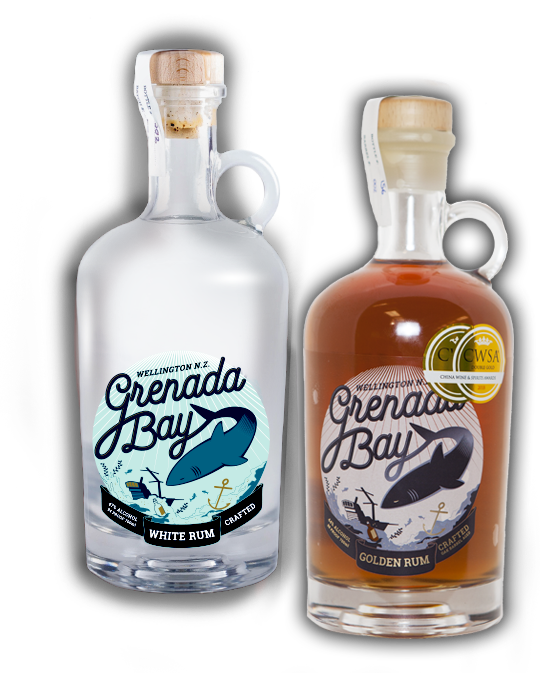 Our white rum, flavoured delicately with fruit and spice, is blended with flawless New Zealand spring water and bottled or casked straight after distillation. 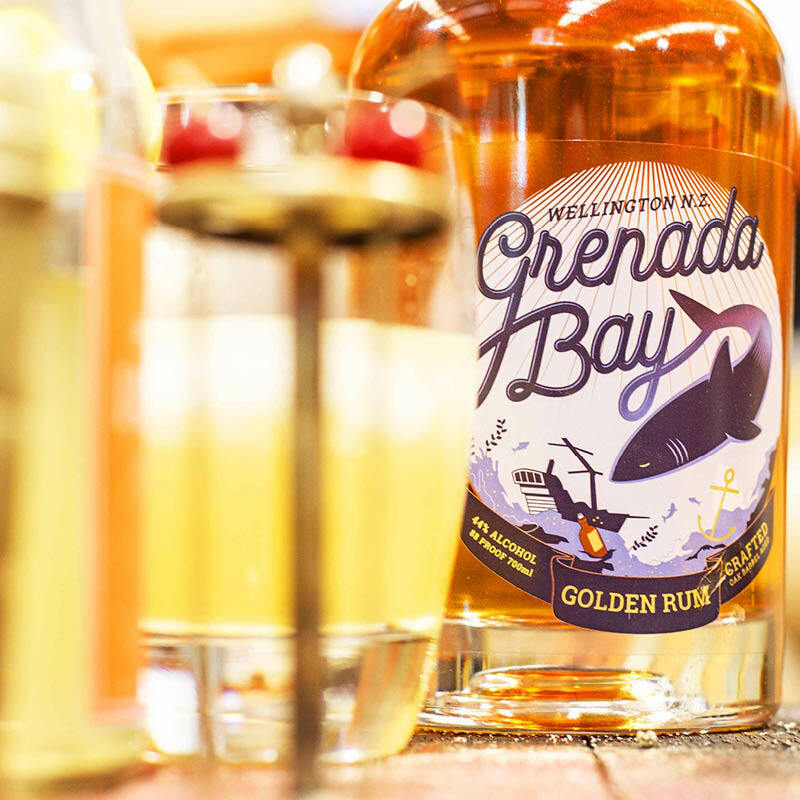 Our golden rum achieves its complex magnificence as the result of ageing in a variety of oak barrels. 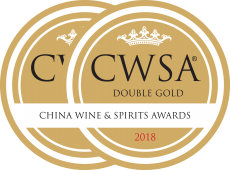 We’re proud that it won a double gold medal at the 2018 China Wine and Spirits Awards. Just off the board or straight from the boardroom, enjoy the magic of good company … and a glass of pure sunshine. When arduous tasks are brought to a successful conclusion by some solid teamwork, it’s time to celebrate. A cask of our finest spirit would mark the occasion in style. 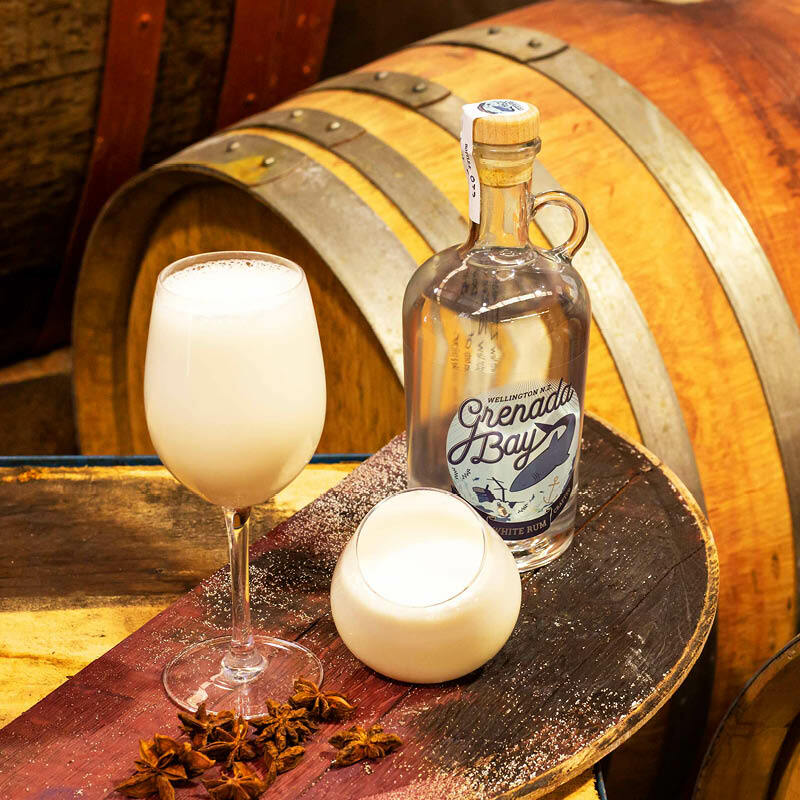 Become a rum connoisseur with our monthly newsletter, and hook up to the bush telegraph about our exclusive deals.